PHLOX SUB KIMONO P&WHITE | MG Webber West Country Grown Ltd.
Phlox Subulata ‘ Kimono Pink and White‘ forms a low cushion covered with petit flowers. 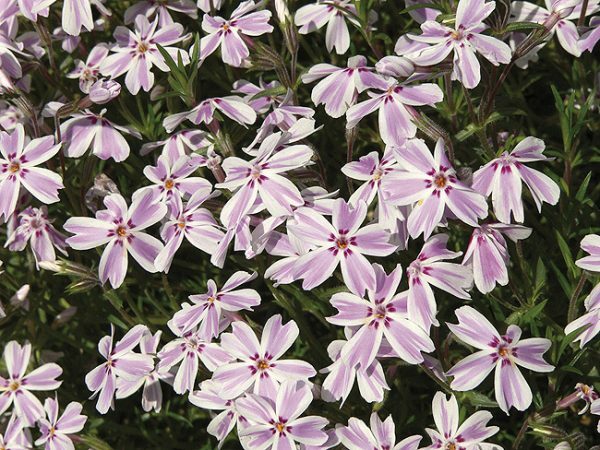 Each flower blooms pink and white, creating an almost pink flower stamp on a white background. 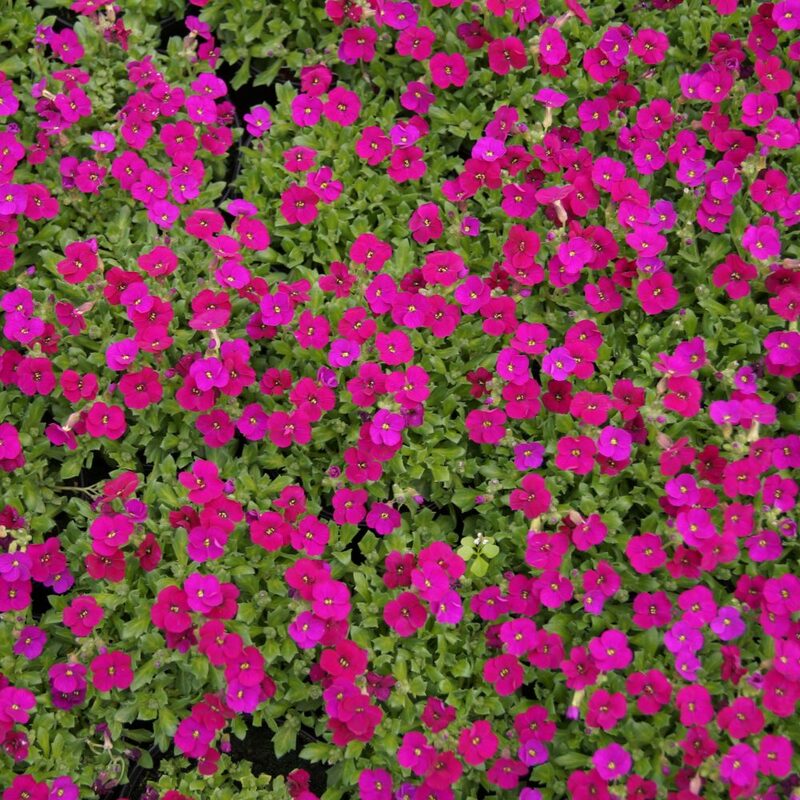 Flowers cover foliage like a blanket, making it a real eye catcher! 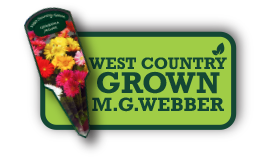 This variety has a dark green foliage, which makes a brilliant contrast between colours.